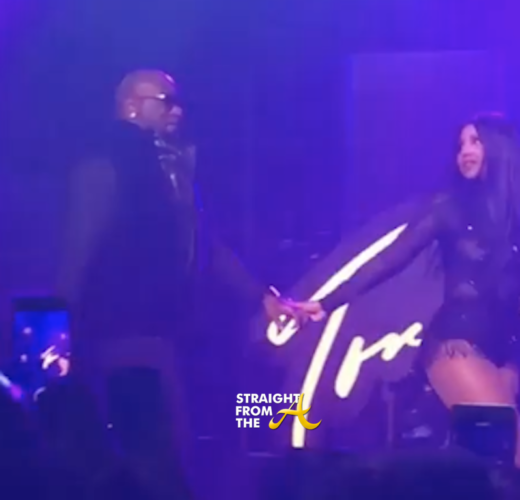 Fans were shocked last night as Birdman and Braxton reunited onstage in Atlanta. 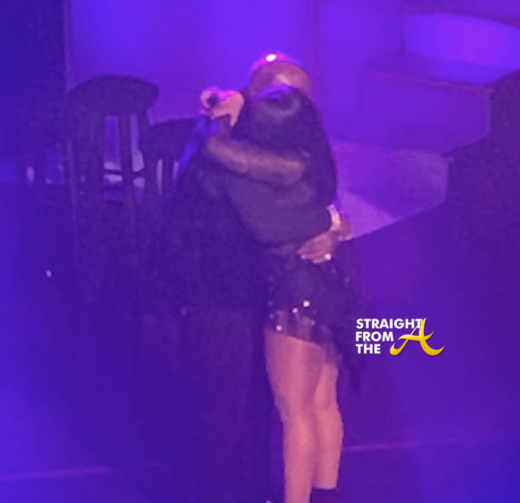 As the songstress completed the song ‘I Love Me Some Him,’ Birdman walked out on stage, they lovingly embraced and then walked off stage holding hands. 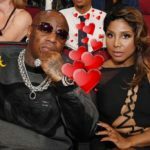 Awww… how sweet! 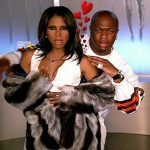 Isn’t love beautiful?! 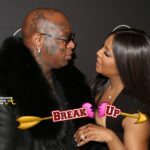 What are your thoughts about Braxton & Birdman’s public reunion?